It’s one of London’s most iconic buildings. It’s beautiful during the day, and at night. It’s impressive. It’s used daily. It’s the Tower Bridge. You see it often on promotional materials about England’s capital, or online in articles. Or on stamps. You can buy magnets shaped like it. 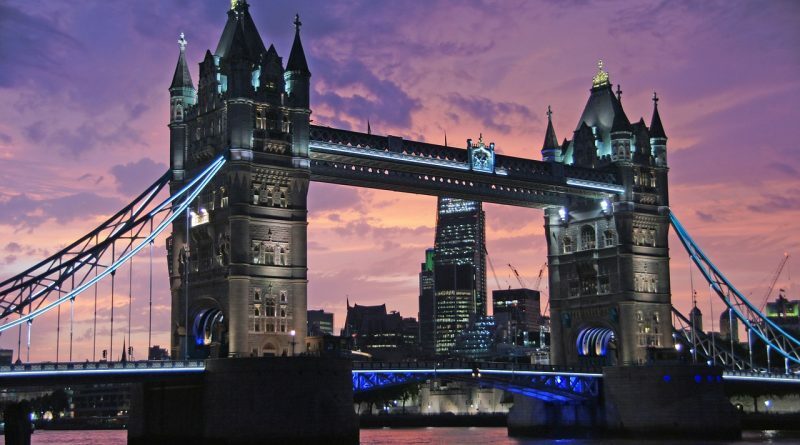 And the list goes on and on, so here are 5 interesting facts about the Tower Bridge in London, UK you didn’t know. 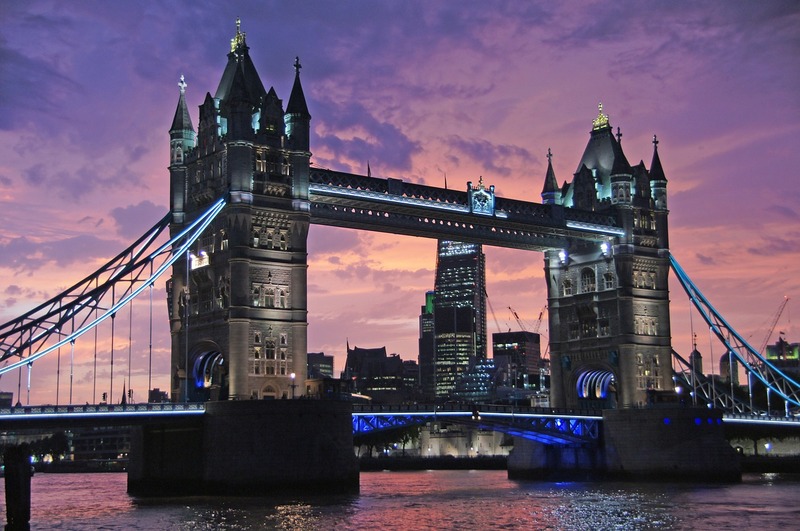 It’s so famous that people usually refer to it as THE London Bridge – even if, in reality, there are several bridges in London. It’s name is the Tower Bridge – and comes, of course, from the two bridge towers tied together at the upper level by two horizontal walkways. As the access was possible only by stairs, it is said that the high-level open air walkways were a famous place for prostitutes and pickpockets. These walkways were closed in 1910 and reopened in 1982 as part of the Tower Bridge Exhibition. Admiring and crossing the bridge are free. But, if you are there, you might want to take in consideration visiting the Tower Bridge Exhibition and find out more about the history of the bridge, see the original Victorian engines, and enjoy the great views of the city. 5. There is a glass floor and, yes, you can see the bridge opening beneath you! One of the newest additions to the bridge, the glass floor is 11 metres long and 1.8 metres wide and you can get an interesting and impressive view from there. If you are lucky, you might even see the bridge opening beneath you. 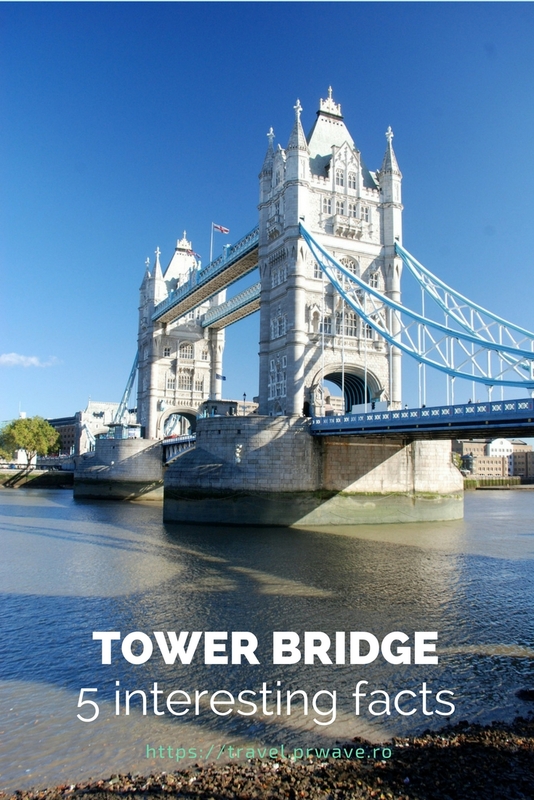 There is also a free app called‘Raise Tower Bridge which offers visitors the chance to enjoy a full 360-degree panoramic video of the bridge being raised from the inside. And here is an interesting video regarding the construction of the bridge. 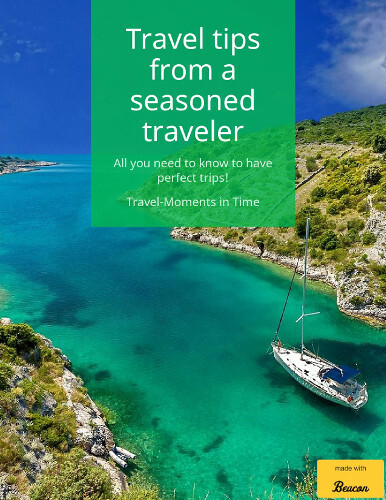 Have you been to London? Did you admire the Tower Bridge? me about this site and now this time I am browsing this site and reading very informative articles or reviews at this time. Youâ€™re making a lot of great points during this blog post however it is very hard in my opinion to concentrate on this article on the complicated page design.